Shane Murphy was the Chief Sports Psychologist for the United States Olympic Committee at the Olympic Training Center in Colorado Springs, Colorado for seven years. I highly recommend this book. It is well written, comprehensive, and edited by a leader in the field. Shane Murphy is also a former president of the division of sport and exercise psychology of the American Psychological Association (APA) and is a fellow of the Association for the Advancement of Applied Sport Psychology (AAASP). 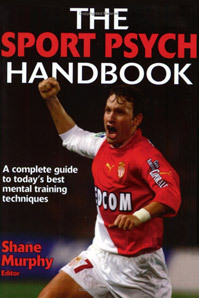 Other authors in this book are also top sports psychologists and academic sports psychology researchers and writers. This book can be purchased at Amazon.com. Bill Cole, MS, MA is featured on Amazon.com with his recommended list of Best Sports Psychology Books. 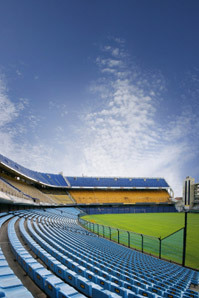 Sports psychology is a cutting-edge discipline poised on the edge of art and science. The mind game is one of the most important, yet often most elusive and ineffable elements in all of sport. These books are among the very best, and most helpful mental training books you can read.